August 6, 2018 – Columbia, SC: Healthy Hands Cooking announced today a national partnership with Magnet Schools of America to offer their members “HHC Kids Club” wellness education curriculum and tools to be used to teach students about gardening, nutrition, and healthy food preparation. “This is an exciting privilege and opportunity to help Magnet schools prepare their students for healthier choices and life skills” notes Jan Pinnington, Founder & CEO of Healthy Hands Cooking. Magnet schools are “schools of choice” and were created in the wake of Brown v. Board, with the foundational belief that American students benefit greatly from having a wide range of differences and perspectives in their educational journeys. Magnet Schools of America has a member base of 4,340 schools representing 3.5 million children across the U.S.
“Healthy Hands Cooking is a perfect fit because parents can choose Magnet schools over geographically zoned schools. Specialty programs like HHC Kids Club allows Magnet schools to stand apart with wellness education tied directly to STEM, STEAM, and STEAMM learning” says Pinnington. Healthy Hands Cooking will be presenting at Magnet’s upcoming 2018 Technical Assistance & Training Conference being held in Columbia, SC – October 3 to 5, 2018. 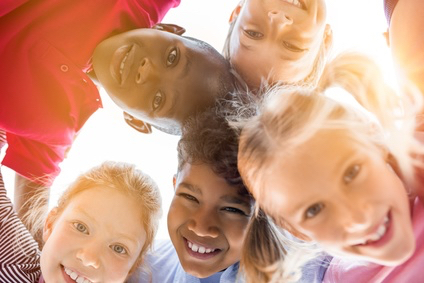 “We see HHC Kids Club as a beneficial resource to help empower our schools with tools that teach healthier habits” states Todd Mann, Executive Director of Magnet. HHC Kids Club’s specialty curriculum is made up of a “taste of healthy cooking” as part of an overall wellness theme, but also includes science, math, English, engineering, health, gardening, fun exercise and homework time for students. It can be used in-class, afterschool, during summer camps and in cooking clubs. All Magnet schools that sign up with HHC Kids Club will get a free account that comprises of free resources and tools as well as store items and specialty curriculum bundles that can be purchased with a discount coupon available to all Magnet members. 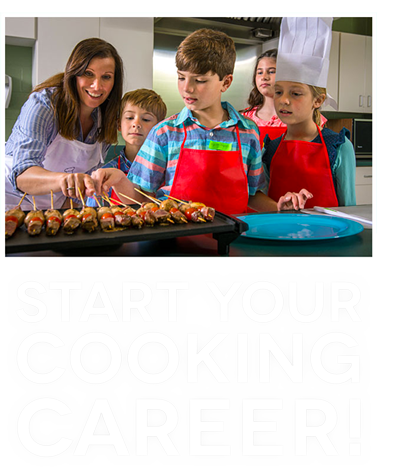 As a national company with an army of independent HHC Certified Instructors, Healthy Hands Cooking can also connect schools directly with its independent instructors to further assist by offering nutrition presentations, cooking demonstrations, health talks, and fee-based enrichment programs for parents looking for additional healthy cooking instruction after school. 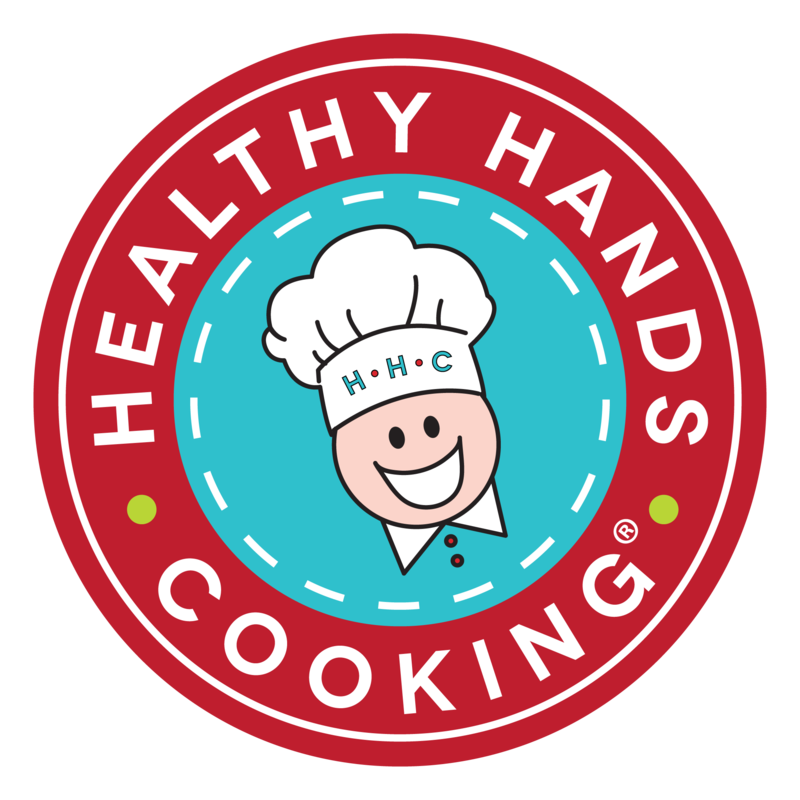 Healthy Hands Cooking is a movement to fight obesity by certifying and empowering self-employed cooking instructors, schools, and organizations to teach children and families about nutrition and healthy cooking. Our instructors are passionate moms, dads, teachers, nutrition grads, entrepreneurs, wellness advocates and more. Magnet.edu The single largest form of public school “choice,” magnet schools are visionary, innovative and open to all students regardless of zip code. With 4,340 schools educating 3.5 million+ students nationwide, each school typically focuses on individually themed curricula. Magnet Schools attract children of various socio-economic backgrounds, race and academic achievement levels. They are free and open to anyone; due to high demand, most schools determine student acceptance by a lottery system. Magnet schools are accountable to state standards and, in many cases, exceed those standards.